Commercial Cleaning in Middlesbrough. 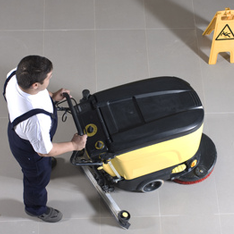 Commercial cleaning is the most common form of cleaning within most businesses in Middlesbrough. Simply explained commercial cleaning is the term used when individuals, businesses or corporations hire cleaning companies or contractors to carry out cleaning jobs on a variety of premises such as us, Dirt Busters Commercial Cleaning in Middlesbrough. If you are looking for a commercial cleaner in Middlesbrough for your business we offer a variety of strategic plans to help organise and clean your offices, factories, hospitality venues, schools, leisure centers and much more!